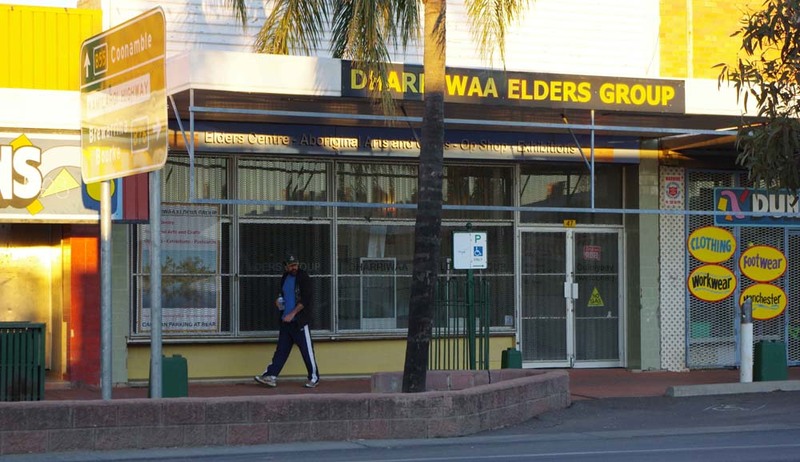 Dharriwaa Elders Group is an incorporated association of Walgett Aboriginal Elders and their supporters that has deductible gift recipient status. 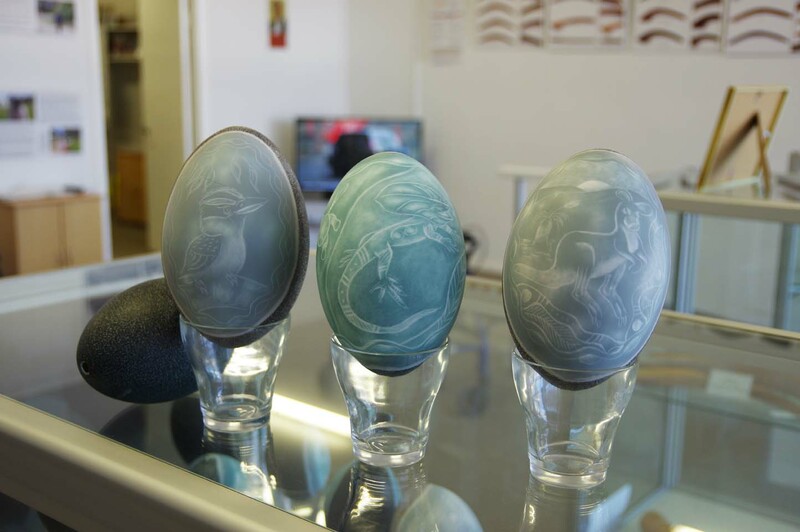 Members and their staff work to manage and maintain cultural knowledge and their community’s development. 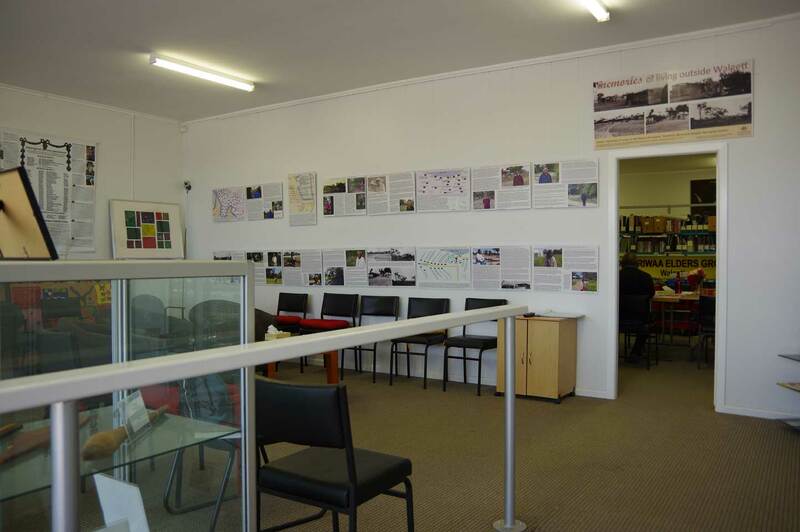 Visitors are welcome to view the permanent exhibitions displayed in their main street centre, and take a self-guided tour of Walgett by following maps and information provided on a comprehensive website.